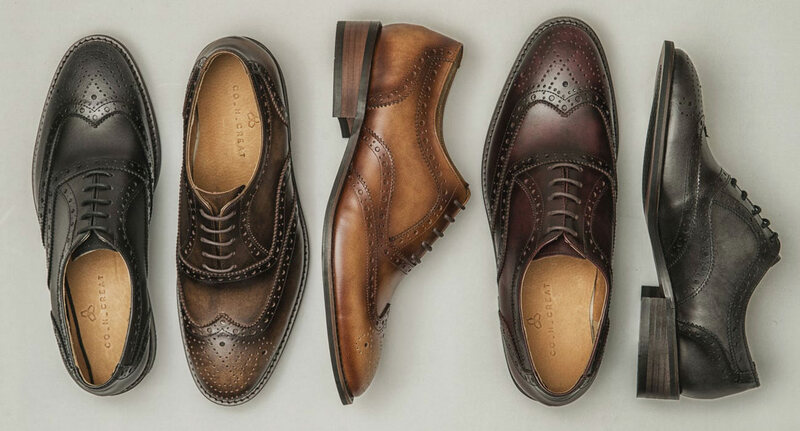 For all their poise and elegance, far too many dress shoes are painful to wear. CO_N_CREAT SHOES is a new brand that aims to bring sneaker comfort to the world of dress footwear. 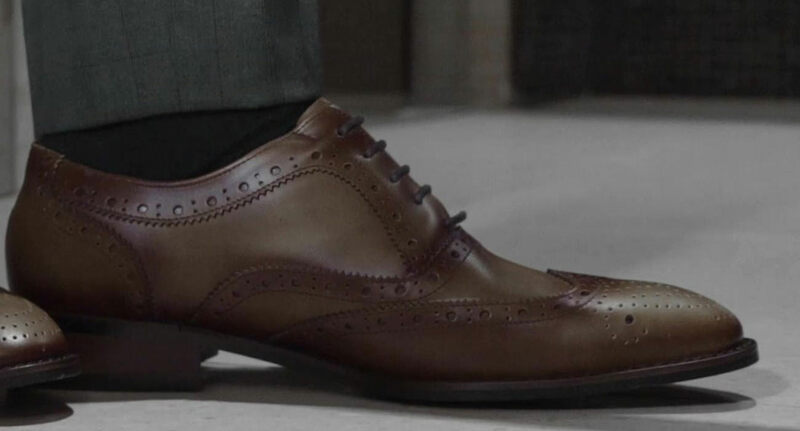 A recent report suggests that formal leather footwear is popular with men. The market is forecast to grow by more than 6% in the coming years. It’s not just leather footwear that’s in vogue. Soft leather is a big trend in clothes right now. 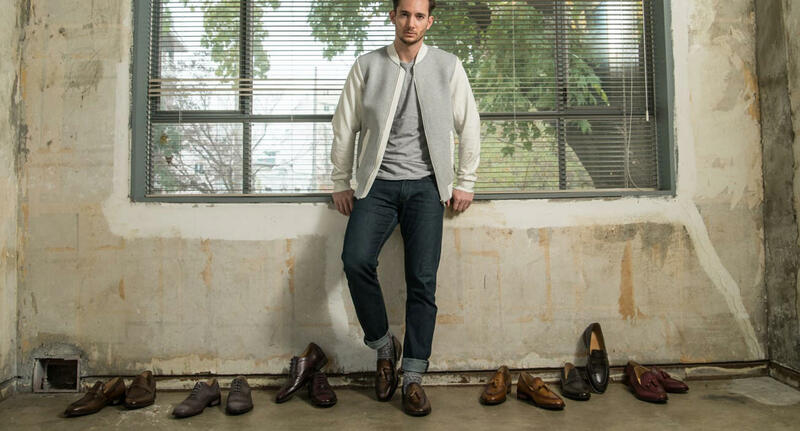 CO_N_CREAT SHOES wants to take the beauty of classic leather footwear and make it more comfortable to wear. Chances are, your current work shoes are the most uncomfortable kicks in your possession. This is ridiculous, given how many hours we all spend working. It’s also completely unnecessary. We all unthinkingly accept that comfort is the price we must pay for style — but this is simply untrue. CO_N_CREAT SHOES wants to prove the point. 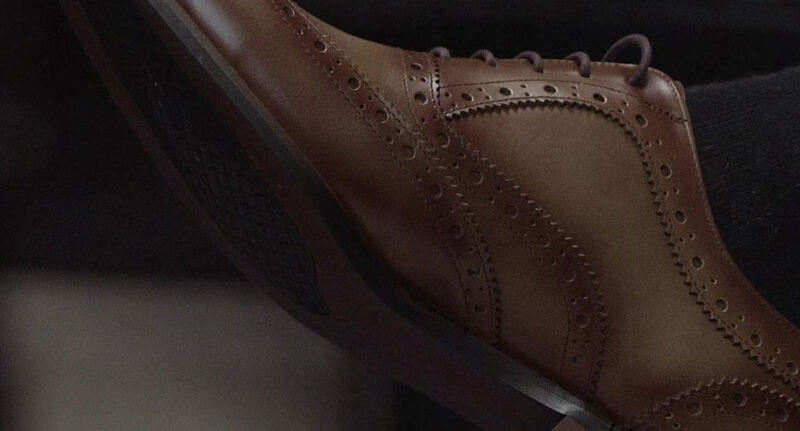 This shiny new brand wants to make beautiful, handmade dress shoes that feel like sneakers on your feet. Creating something that is better than the norm is not a simple task. You can compare the process to scaling an untamed mountain. Climbers must go to extraordinary lengths if they want to be the first to stand atop the summit. Using the mountaineering analogy, CO_N_CREAT SHOES is venturing off the beaten path. 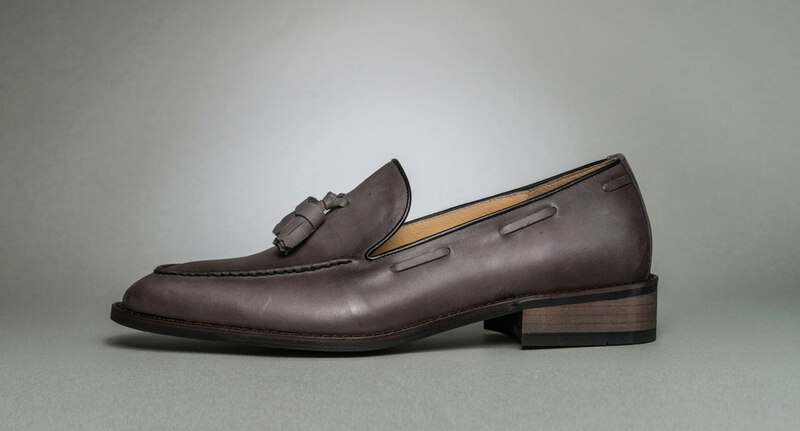 While these dress shoes appear classical in design, they have many concealed features that should raise your comfort levels. In addition, CO_N_CREAT footwear is all handmade. The aim is to provide a $400 shoe for under $200 — a significant challenge. However, this Korean startup has experience when it comes to premium leather products. 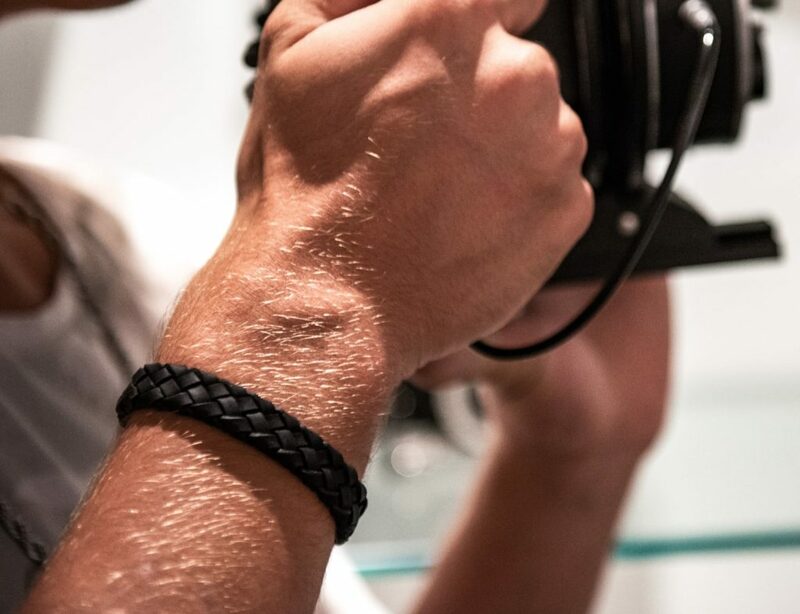 The CO_N_CREAT collection includes four different shapes and a rainbow of colors. You can choose between the Tassel Loafer, the Classic Oxford, the Penny Loafer, and the U-Tip Loafer. In addition, each pair of shoes can be made with one of two leathers. The Fog Toning finish is unique to CO_N_CREAT. It adds a misty, two-tone appearance to the leather. Meanwhile, the Turkish leather option looks more like suede. Inside each CO_N_CREAT shoe, you will find a 6mm-thick latex “Wentone” insole. It also has some extra EVA foam padding on the heel. The insole is then finished with a layer of natural pig leather. This makes the insole breathable and more durable. The sole is made from lightweight wood grain. 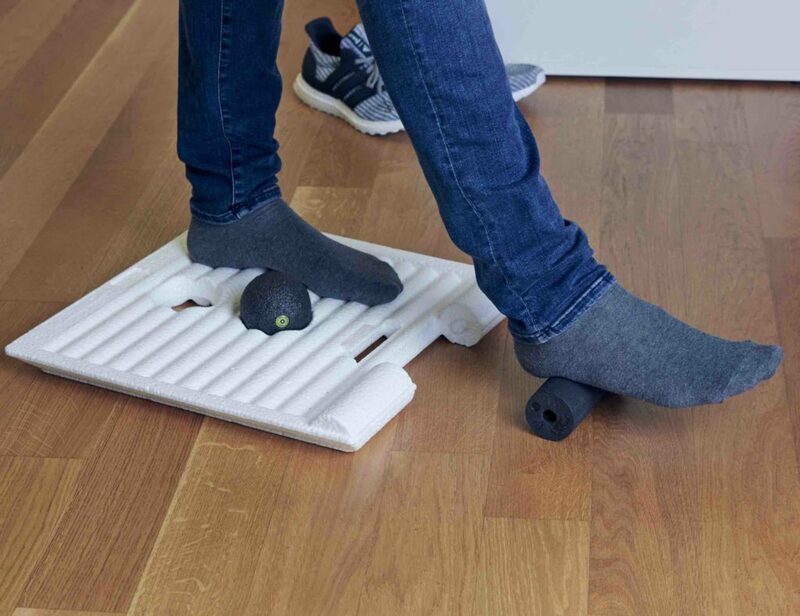 However, CO_N_CREAT’s craftsmen add a grippy patch of rubber under the ball of your foot. Without wearing the shoes yourself, it’s impossible to know just how comfy they are going to be. That said, it’s clear that CO_N_CREAT SHOES has gone to great lengths to make snug footwear. 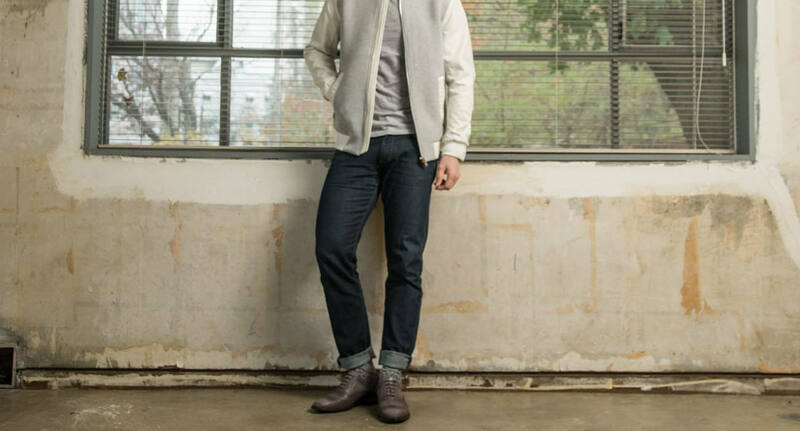 Premium comfort and a large choice of styles make this new collection something special. Furthermore, these shoes won’t break the bank. Some people prefer to wear a boot style at work – so this would make a great addition to the lineup.